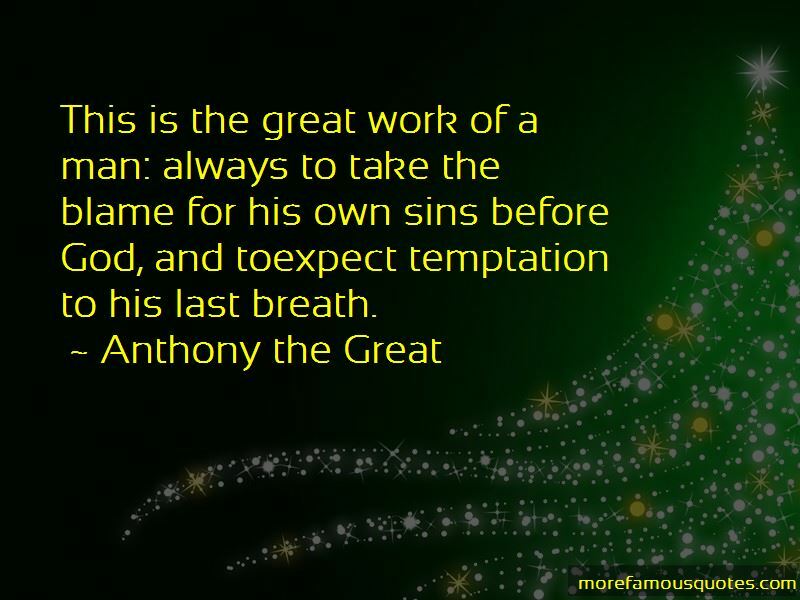 Enjoy the top 14 famous quotes, sayings and quotations by Anthony The Great. 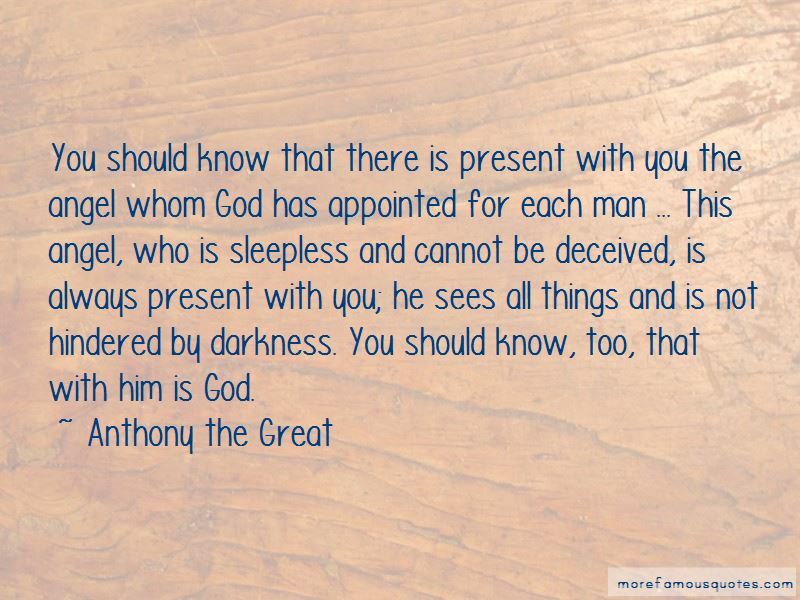 To say that God turns away from the sinful is like saying that the sun hides from the blind. 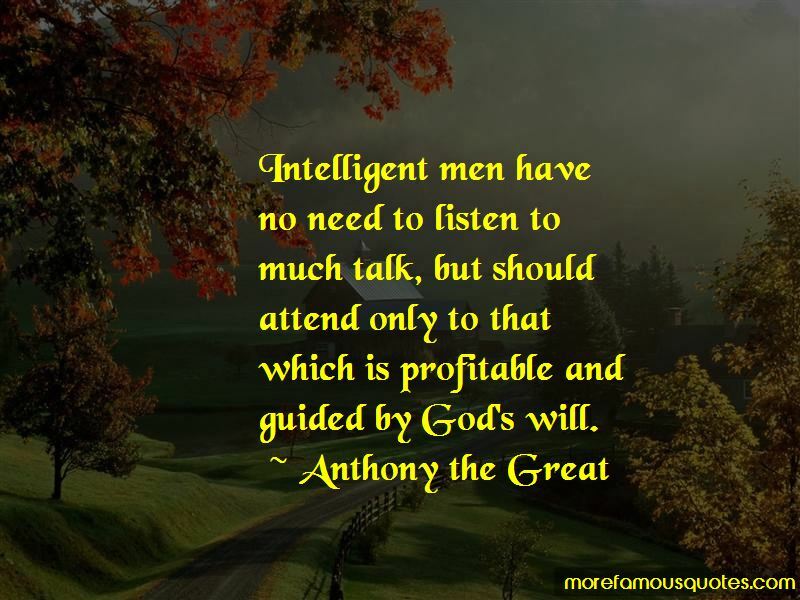 Want to see more pictures of Anthony The Great quotes? 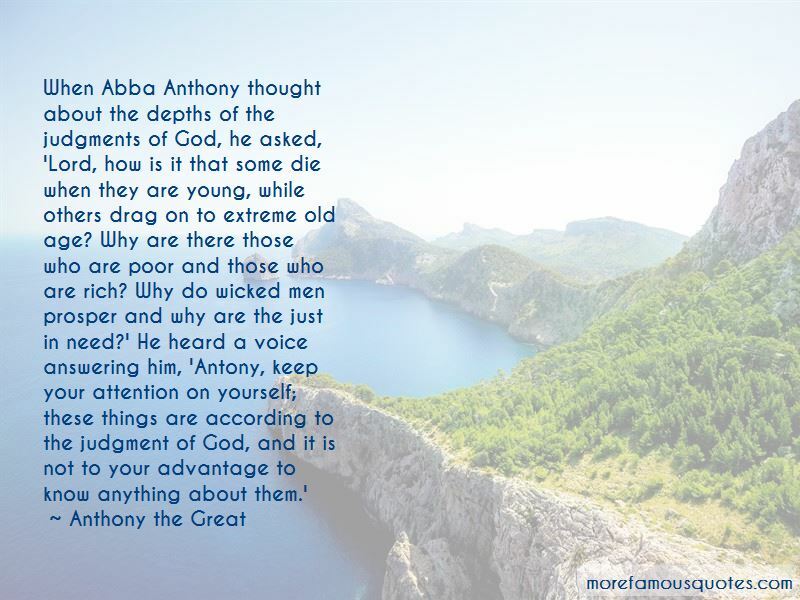 Click on image of Anthony The Great quotes to view full size.